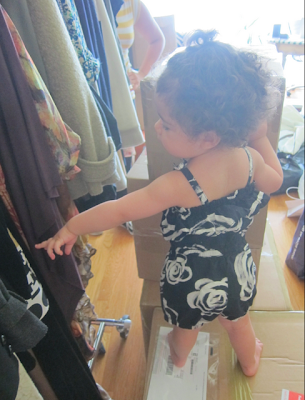 This is one of my absolute FAVORITE Fashion Friday post. I love to feature Mini Fashionista’s such as Ailea Wang (Alexander Wang’s Niece) and Summer (June Ambrose daughter). Today I introduce you to Alaia Rose…. 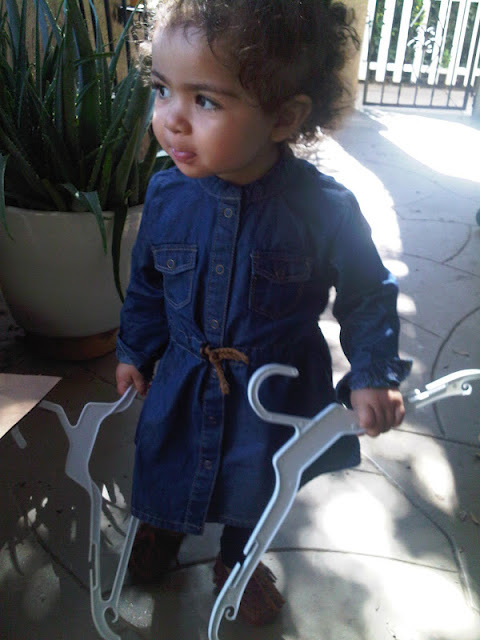 Daughter of stylist to the Kardashian clan (Monica Rose). 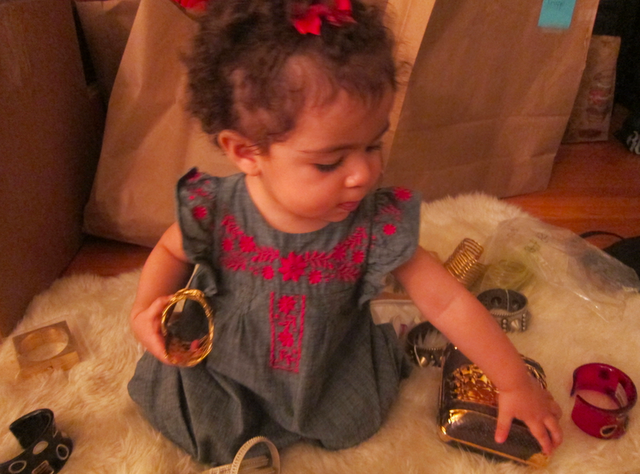 Alaia turned 2 years old the other day and she is looking “Oh so pretty” playing dress-up with her mother…..Too cute! Ahhhh! 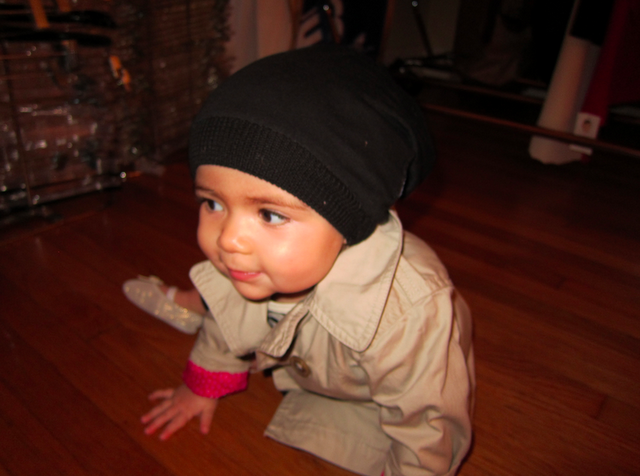 Too precious for words! Dang that little girl is lucky she's got a stylist for a mom! 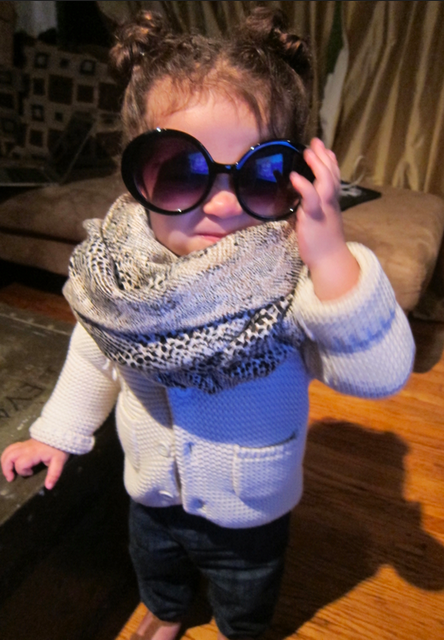 She's absolutely adorable and will definitely be a DIVA.